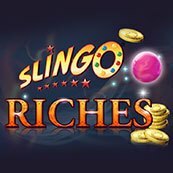 If you are a fan of bingo and slots, then this is the perfect game for you! A unique combination of the two games, there is no other game like this in the market today. Created in 2016, this is a relatively new casino that has evolved into one of the most exciting games in the UK. 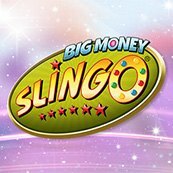 Slingo Bingo and Slingo Slots offers you the chance to play so of the most iconic classics, as well as the latest games in each category. 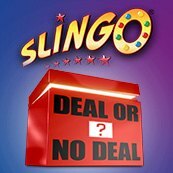 And you get to play originals such as Slingo Rainbow Riches and even Deal Or No Deal Slingo! Gameplay is really simple, but you need to think carefully about how to maximise your wins! 1. You start the game by clicking on the Start Spin button on your screen. 2. A set of numbers will appear once the spinning wheel stops. You will then have exactly 20 seconds to find and click on numbers on your card that match the ones on the wheel. 3. 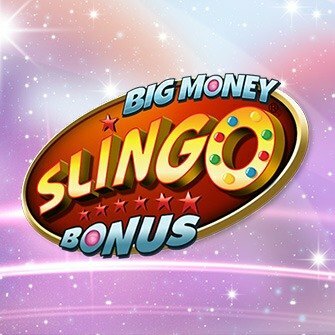 If you manage to complete a whole row, column or diagonal of numbers on your card, you get a Slingo and win bonus points. 4. If you cover all the shaded areas on your card and complete a pattern, you go to the next level. 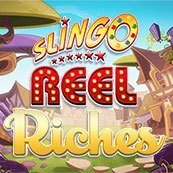 Slingo games promise a fun-filled adventure, but they cannot just take you to greater heights right away. For starters, there is the Joker that allows any number to be daubed anywhere on the grid. Next to the set of characters you will see on dozens of Slingo sites is the Cherub who can help double your score. 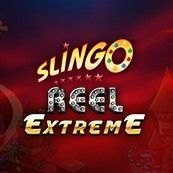 And, of course, there is the Devil – the arch-nemesis in every Slingo slots or Slingo bingo you play. You better lookout for him, as he can cut your score in half (unless the Cherub appears and saves you at the same time). 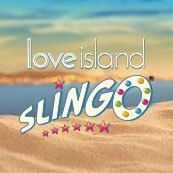 Apart from the Slingo characters, there are also some bonus rounds. 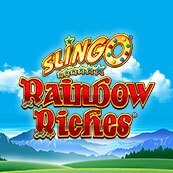 Take for example Slingo Rainbow Riches, which offers you a set of special bonus games. The latter, however, are only activated once you reach newer levels. It includes the likes of Cash Crop Bonus, Magic Toadstall Red Bonus, Wishing Well Bonus, and Road To Riches Bonus, among others. Joker - allows you to mark off any number on the whole grid. Coins - signify the amount that you are betting on each pay line. Super Joker - allows you to mark off any number on the whole grid. Devil - this symbol acts as a blocker on the reel and Keep you away from a win! This game has a theoretical RTP of 95%, and is a medium variance game. 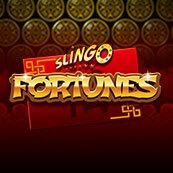 While Slingo games have been around since the 1990s, they were revamped by Gaming Realms in 2015. Now, the game can be played on PCs, smartphones, tablets and even on a handheld electronic game version. 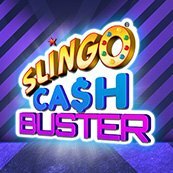 The original games were single-player, fun games, however, today, you can pit your wits against other plays, chat online just like in regular Bingo rooms, and bet money to win! You can use special power-ups, save up on multipliers and the Devil’s protection feather in the game to increase your chances of winning. 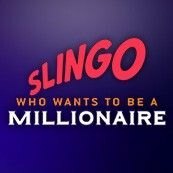 This has become such a popular game in the last few years that there are now thousands of Slingo sites to choose from. However, all sites are not made equal. 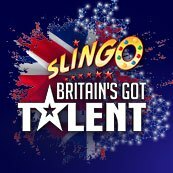 The best sites on which to play Slingo so that you can have a truly enjoyable experience are Ted Bingo, Robin Hood Bingo and Moon Games. 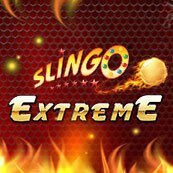 Each of these sites offer your multiple variations of the game, such as Slingo Extreme, Slingo Rainbow Riches, and so on.